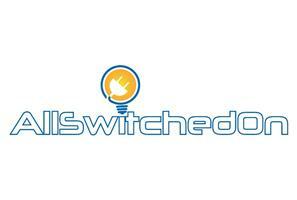 All Switched On Ltd - Electrician based in Petts Wood, Kent. We are electrical contractors based in Orpington, Kent. We have a wealth of experience & electrical knowledge with over thirty years working within the electrical industry. We pride oureselves on reliability, honesty, efficiency & offer a professional service that any consumer would be proud of. We offer no obligation quotes, free advice & estimates & a 24 hour emergency call out service.